Having an ‘any driver’ insurance policy means your vehicle can be driven by anyone with your permission. We evaluate the pros and cons. It sounds great, especially if you have a few family members that need to use the vehicle. However this can be a headache for insurers as to them, you’re basically letting complete strangers drive your car. But it can be useful if your business is reliant on vehicles. Having an any driver policy means that members of staff won’t have to wait for certain vehicles to be free. It will also save you having to take out separate policies for new members of staff. Who might need any driver car insurance? An any driver insurance policy could be useful if you have a family or friends who need access to your vehicle. Having this type of insurance policy will mean they can use the vehicle whenever they like without having to take out separate policies. In addition, sharing the cost of the any driver policy between family members could work out cheaper than owning several cars. If you’re looking into getting cover for business use, any driver insurance could be the best route to go down. This type of policy means that your new employees can get behind the wheel as soon as they start. This policy also means your drivers won’t have to wait until certain vehicles become available so drivers can be more flexible. Another option to consider for business is fleet insurance, this can also provide flexibility with one policy. Driving schools will often take out any driver cover for drivers that are 17 and over. It benefits instructors and students as they can get behind the wheel from their first lesson. Can anyone get out any driver car insurance? It’s hard to say what restrictions insurers put on any driver car insurance. Some insurers offer policies to over 25’s only, others will cover all ages. Always check with your insurance provider to see what they specify. What effects the price of any driver premiums? As with regular insurance policies, your premiums are more expensive if your drivers are under 25. Statistically at this age drivers are more at risk of an accident. This applies for domestic and business use. Although more convenient, policies for business will be more expensive than for domestic use. If you’re transporting other peoples goods or machinery this will raise premiums, as these items are also at risk of being damaged or stolen. Generally, the size of your vehicle will impact on your premiums too. 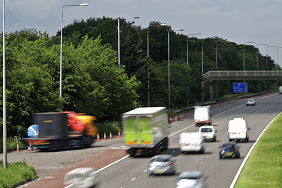 If you use lorries or large vans, the premiums will be higher. Are there any alternatives to any driver car insurance? Unfortunately, if you’re looking into getting any driver insurance for personal use, it could be quite costly. 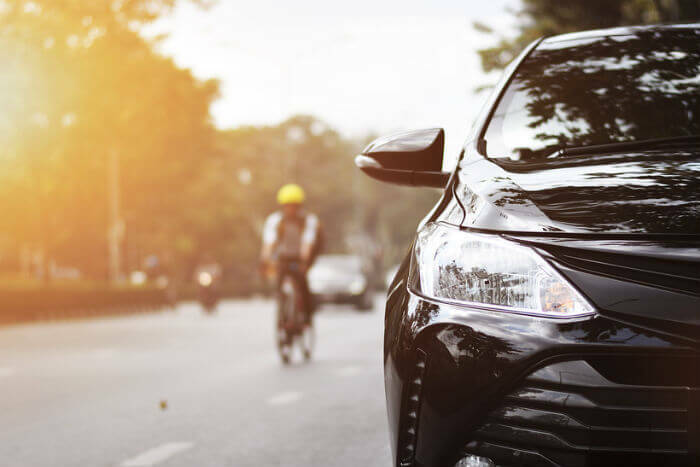 If it’s just one person that’s using your car, it may be more economical to take out a named driver policy. Depending on their age, this could affect your premiums. But it still could work out cheaper than any driver insurance. Remember, the named driver on the car should only be using the policy now and again. It’s against the law for the named driver to be using the car more than the policy holder, and is known as fronting. Another option is temporary car insurance or weekly car insurance. This is handy if your child is coming back from university, or if someone wants to use your car for a short time. Cover can be taken out from as little as one day. When you buy car insurance. T&Cs apply. Scottish postcode exceptions apply. Offer ends 31st May 2019. Find out more. Is third-party only or third-party, fire and theft cover a better deal than comprehensive? Our favourite cars with low insurance groups and, hopefully, lower insurance costs. Car insurance can be a major expense for many. 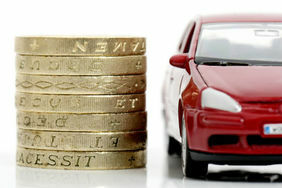 Explore our tips on how to get cheaper car insurance. Driving for work? Commuting? Pleasure? How you use your car can factor in how much you pay for cover. The last thing you want after an accident is to deal with red tape, so we’ve created a guide on how to make a claim. Adding a named driver to your existing policy needn’t be confusing. Increasing your voluntary excess is one way to help lower your insurance costs. But what is it actually for? 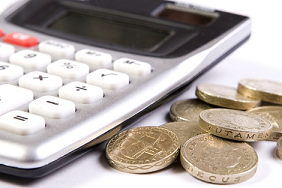 Are you clued-up on the finer details of your insurance policy?